If you’re camping at Chief William or anywhere else around the puddle on your riding trip, you’re likely going to need a few smokies or a steak for the grill. 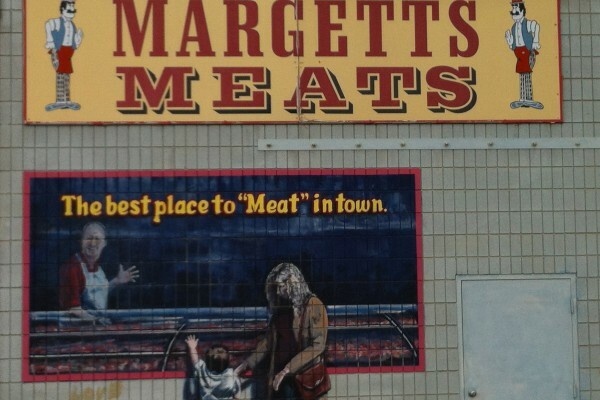 Margetts Meats is the only option, as far as we are concerned. John and his family have been at it since there were cows in North America and will hook up up with the choicest of cuts hands down. 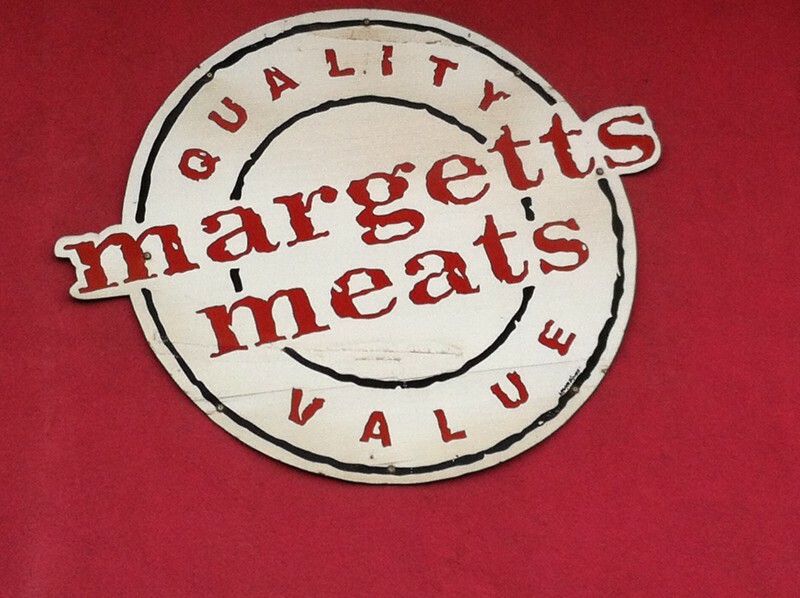 Smokies, ribs, sausage and even a pie Margetts has it all. Steadfast supporters of mountain biking for years, Margetts is the Cariboo’s finest butcher shop. Even if you’re a vegetarian, we suggest stopping in – you never know!